Teaching Rock Songs can get Students Rockin! I read an interesting article about a “new” idea on how teaching rock to young people is a wonderful way for them to get interested in learning music. I am not sure how “new” this idea is but it does make sense. I started using Rock Band software on a PlayStation with my grade 6 students a few years ago and it got them all playing their favorite songs on drums, guitar, keyboard, and singing as well. We use to teach common folk songs to get kids interested. Why don’t we update the situation to include current material rather than the same songs as when our parents were kids. Makes sense that their would be more interest if the songs were more current. 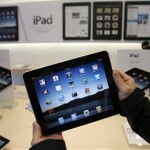 There are some pretty cool music apps out there for Apple products. 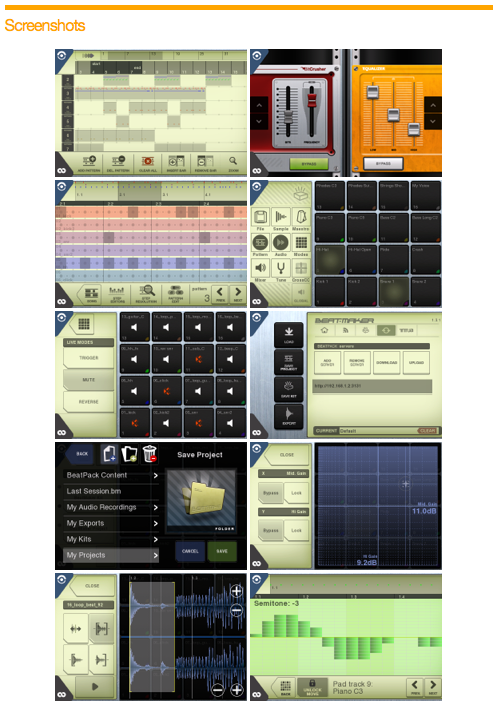 Intua Beatmaker is a new generation of mobile instruments and music creation software. Inspired by hardware beatboxes, loop samplers and software sequencers, it combines them to turn the iPod or iPad into a unique, inspirational software instrument.